Limestone, clay and silt. Sandy gravel. Alcoholic fermentation in stainless steel vats at high temperatures. 3 weeks maceration in vats. The vines are mainly on steep slopes from the villages of Gervans, Mercurol, Larnage et Crozes-Hermitage. 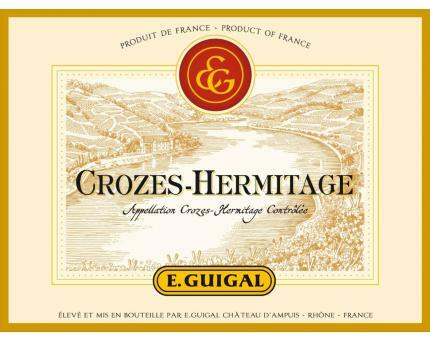 Surprisingly good, the medium-bodied 2008 Crozes-Hermitage exhibits aromas of tomato skin, roasted Provencal herbs, red and black currants, cherries, spice and earth. It should drink well for several years. Robert Parker .